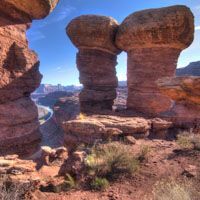 Set in-between Canyonlands and Arches National Parks, and along the waters of the Colorado River; Moab Utah has the best outdoor activities in the West. 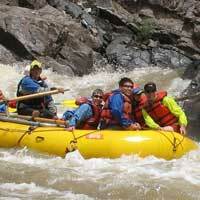 Our guided tours cater to your Moab vacation. 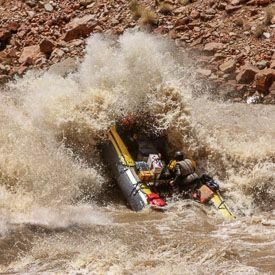 Whether you're looking for adventure, or relaxing sight seeing NAVTEC Expeditions offers you first class tours into red-rock country. 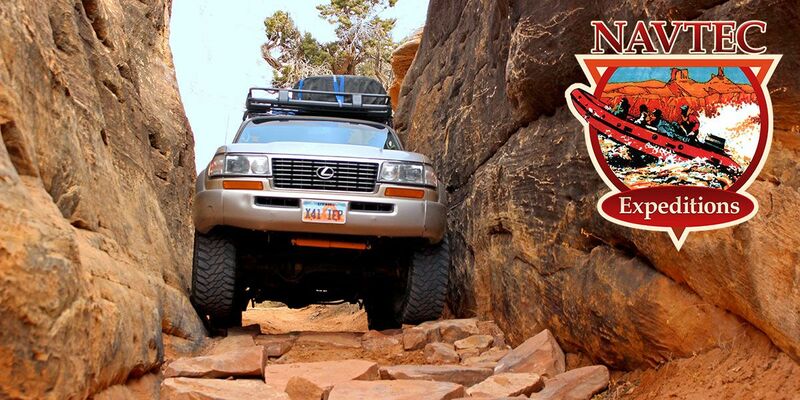 Follow the links below to start planning your Moab adventure. We travel from Moab, Utah across the Green River desert to the Maze. 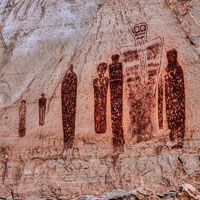 A wonderful hike leads us to elaborate life sized rock art panels, considered the finest in North America. Let our guides show you the Canyonlands National Park that many miss. 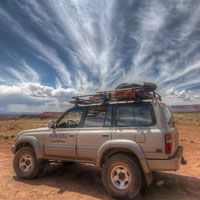 We'll travel the famous White Rim 4X4 trail to wonderful hikes that reveal hidden passages, and secret canyons.